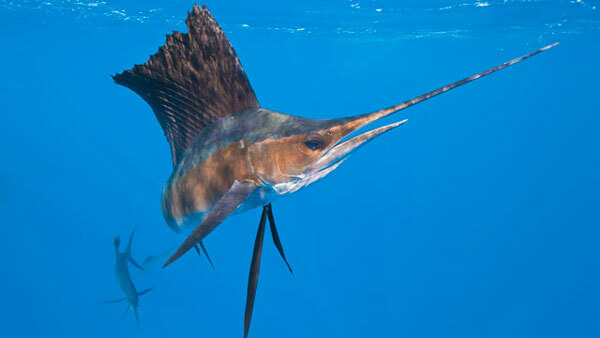 One of the most popular activities and reasons people visit Little Corn Island is for the wonderful sport fishing. 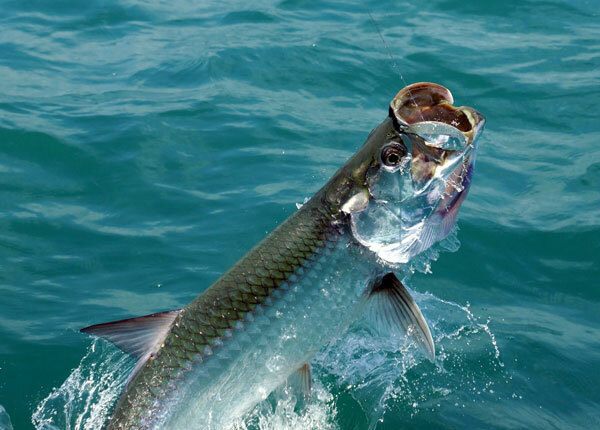 On Little Corn, you can enjoy both world class shore (flats) fishing and offshore conventional tackle deep sea fishing (typically less than 5 miles offshore). Feel free to bring your own equipment and lures as your equipment may add to the chance of success because equipment available for rent, if there is any, is sometimes of not very high quality . 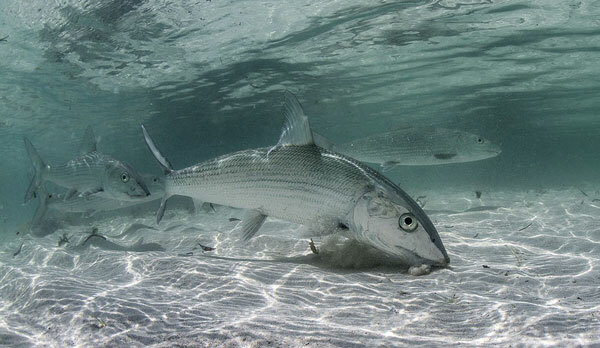 With the opportunity to catch prized fish such as Bonefish, Tarpon, Snook and the occasional small shark among others, it is no wonder why many sportsman come to Little Corn Island to test their prowess at traditional flats fishing and fly fishing from shore. 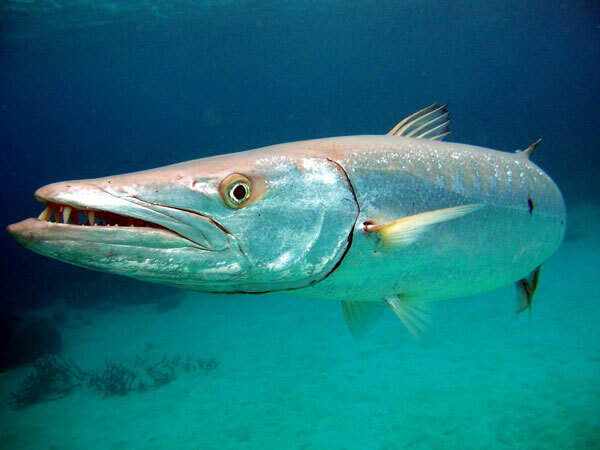 Bring your own fishing equipment and enjoy some of the best shore fishing the Caribbean Sea has to offer. For guided fly fishing look to Fly Fishing Little Corn. 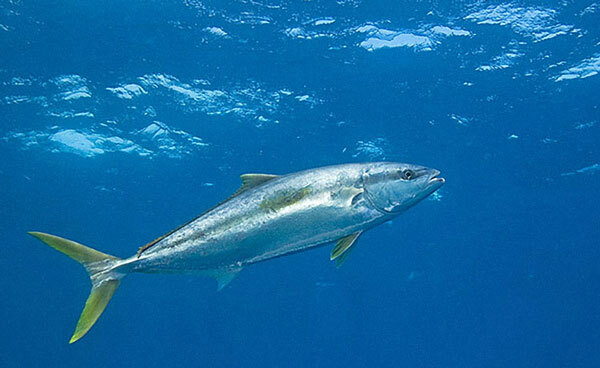 Offshore conventional tackle deep sea fishing (less than 5 miles offshore) allows you to test your angler skills against some of the most fun fish you can catch anywhere. Try your luck at the reel while fishing for Sailfish, Kingfish, Yellowtail, Mahi Mahi (Dorado), Amberjacks, Snapper, Barracuda and many more. We will happily set you up with Little Corn Island life long resident and best local fishing guide, Captain Elvis, who’s knowledge of the local Caribbean waters and “where the fish are” will insure you of the best possibilities of success. Captain Elvis’s wife, Miss Bridget is an excellent cook and for a small charge will happily cook and serve up your fresh catch. 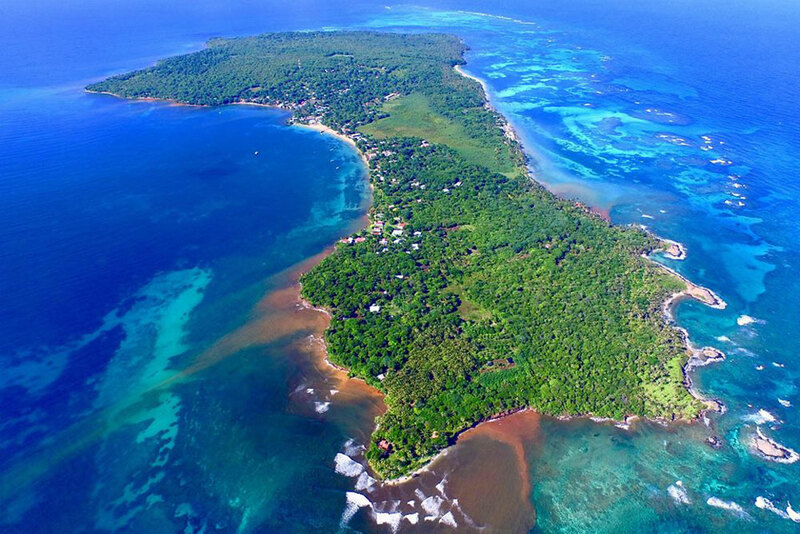 While prices for 1/2 day trips elsewhere can run in the hundreds of dollars, fishing the waters of Little Corn Island can be less than half that cost. Prices can vary and you should have no trouble booking your fishing trip once you arrive. 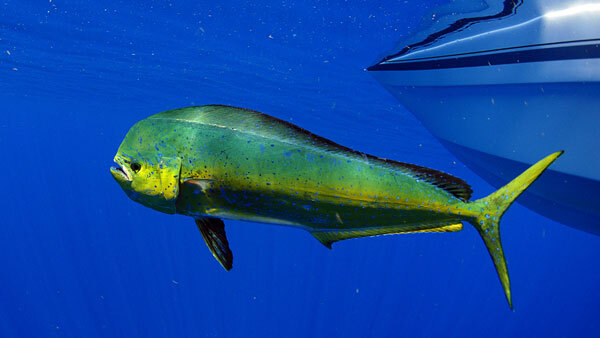 Of course RADDeal guests receive a discount on the their Guided Caribbean fishing trip when they choose Captain Elvis as their guide. Disclaimer: We ONLY recommend what we consider the most reliable and competent captain. We receive no compensation and have no financial relationship with those we refer. We just know who shows our clients the best time, shows up when they say they will, has a reliable boat and engine and charges a fair rate for the experience provided. Want to eat that fresh fish. Ask Mr. Elvis to ask his wife to cook up your fish and serve it to your for dinner at her restaurant. She is an excellent cook and will set you up for a minimal fee. Please fish responsibly. We encourage our guests to have fun while fishing but to do so in an “eco-friendly” manner. Please use catch and release methods unless you plan to eat your catch. In that case, simply bring home enough for your dinner – one fish per fisherman please! Sometimes, your fishing guide will use your excursion as a convenient way to load up on fish of his own. If this feels inappropriate or possibly offends you, don’t hesitate to ask them to “please don’t while I am chartering the trip”. Spearfishing is illegal for tourists on the island! While it can be difficult to monitor and enforce the spearfishing ban on a remote island like Little Corn, we strongly urge you to act responsibly and leave your spearfishing gear behind as we can already see the effects from the sport on our small reef ecosystem. 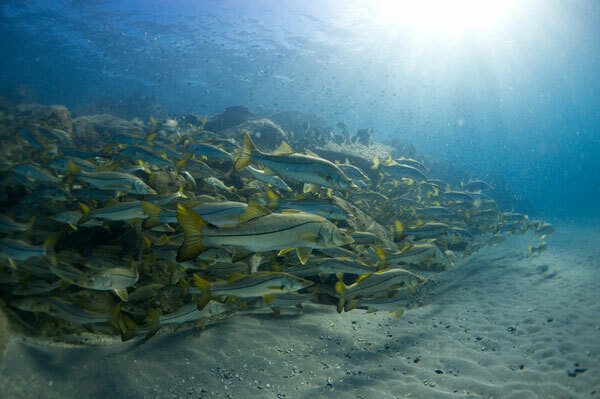 Large fish and apex predators like groupers, snapper and sharks have been greatly reduced in numbers on the reef. When the apex predators are gone, all parts of reef health can quickly deteriorate. As with all aspects of Little Corn Island, we ask that you please respect the local environment and community and leave your spears at home.